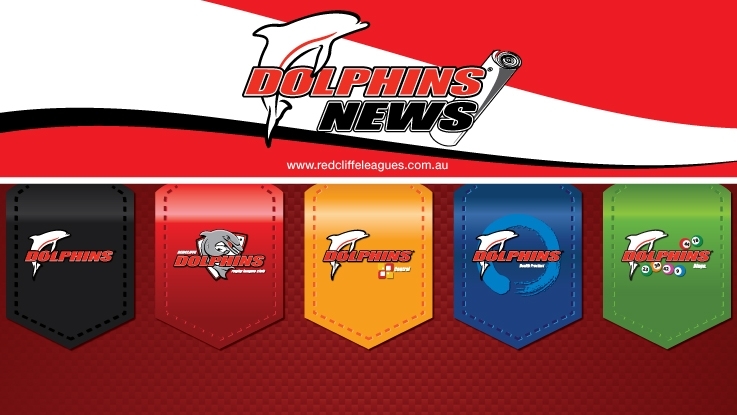 We are in constant communication with our members, guests, and the local community via our Dolphins News – a twenty-page monthly newspaper designed to provide: a wrap up of what’s been; a highlight of what’s happening now; and a taste of what is yet to come. The newspaper is delivered to the entire Redcliffe Peninsula, Deception Bay area, and recently been expanded to include the North Lakes / Mango Hill region also – this distribution totals over 30,000 locals. All advertising must be booked by the 10th of the month for the following month’s edition. ie. January 10th is the deadline for the February Dolphin News edition. Standard rates apply to advertising with sizing available for all budgets. All pricing includes GST. All display advertising can be purchased adhoc with no minimum run times. Premium position will be based on availability and may incur an additional loading fee. The Trade Directory Page is dedicated page designed for small business owners to advertise their services at a small cost. A four-month booking is required to secure a position in this area. 6cm x 6cm $57.50 per edition, $230 total outlay (for four months). Advertising in the Dolphins News is as easy as a phone call or email.